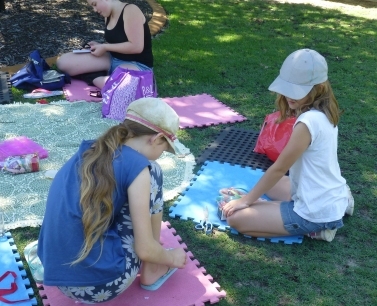 Planning a party for a tween girl can be a minefield. Some kids feel they are just too old for party games and the usual silliness. It can be difficult when your 12, to walk the thin line of having fun and remaining 'cool'. As a mum, it's tempting to get your nomination for 'most awesome parent of the year' award in early and stump up for that party limo and pamper package for your princess. However, that way lies madness. I beg you to hesitate for a moment before you blow your latte budget for the year, because wherever you set the bar this year, you're going to have to go one better next time around. There's plenty of time for that money burning madness on prom night. Let's recapture the art of low key. It is possible to have a great get together for a bunch of tweens that is fun, without emptying your bank account in the process. Hosting a Neat Feet party takes only the minimum of planning. 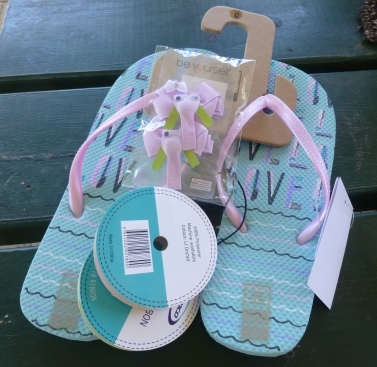 Every guest will need to bring a new pair of (cheap) thongs, ribbons in the colour of their choice and embellishments with which to decorate them. 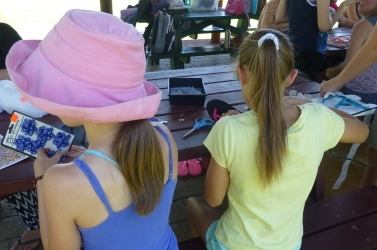 These can include hair ornaments, flowers, beads, bling and any broken jewellery they want to upcycle. The other necessities are nail polish and a towel. It's a good idea to collect a big box of spare items and a couple of pairs of thongs, just in case anyone forgets something. The only thing you will need to provide, are a good number of glue guns, scissors and enough power points to go around. So if you plan to hold this in a pre-booked park shelter, make sure you have power on site. 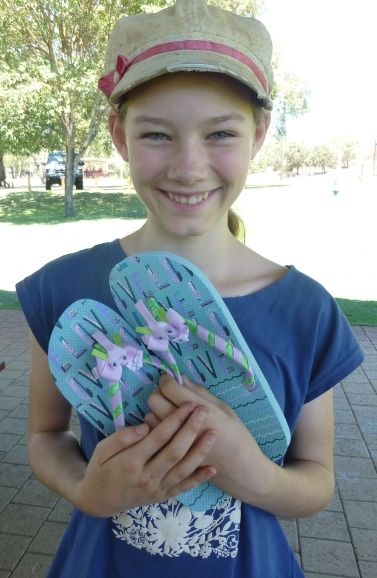 There are an infinite amount of ways to decorate a pair of thongs. 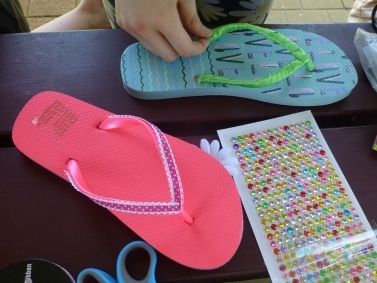 Once you have gone over the basics of using a glue gun without removing your finger prints in the process, just show them a couple of decorating ideas of how to customize your footwear and then step back and let young girls do what they do best, create stuff and have fun. Pretty soon it becomes a hive of activity, with some brilliant results at the end. When all the footwear has been jazzed up, it's an opportunity to break for food and admire everyone's creativity. Don't make this hard for yourself, something easy and crowd pleasing like 'top your own pizzas' always goes down well in groups, it's quick and won't trash your kitchen too much. The next part of your get together is going to involve getting everybody's feet pampered and worthy enough to pop into their blingtastic thongs. You're going to need some washing up bowls, for soaking those toes and a selection of nice foot soaks. 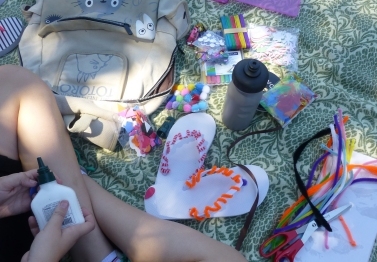 Girls can pair up and take turns to paint and bejewel each other's toenails. 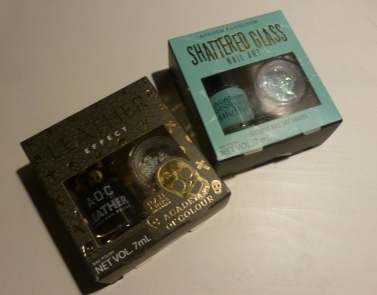 Look for polish and decoration combo packs, or if you are feeling flush, splash out on some Jamberry transfers that tweens love without question. I find the full sizes are often too big for petite feet, but they do a junior size which might fit the bill. 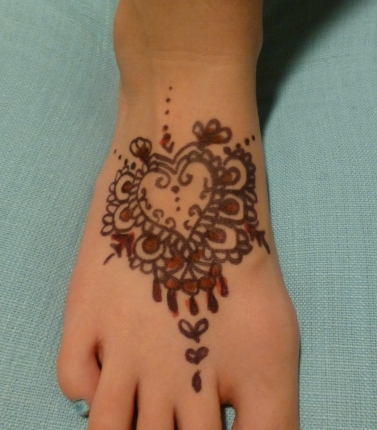 Budding artists might like to get creative with some henna designs after the polish has dried. It's not really hard to apply henna, just remember to do a skin test ahead of time and buy your henna from a reputable source. If you're not sold on something long lasting, you can buy some really nifty and elegant transfers that look just as good. It's up to you whether you call it quits right then and there, or tag a movie and popcorn on to the end. Hell, if your feeling really brave, team it up with a sleepover, just don't blame me if you are kept awake till 1.00am by a girly gigglefest.